Geir Jenssen started out as a part of the trio Bel Canto, after a short period with the solo-project Bleep in 1990, he left Bel Canto after their 2nd album, and started his solo career as Biosphere in 1991. 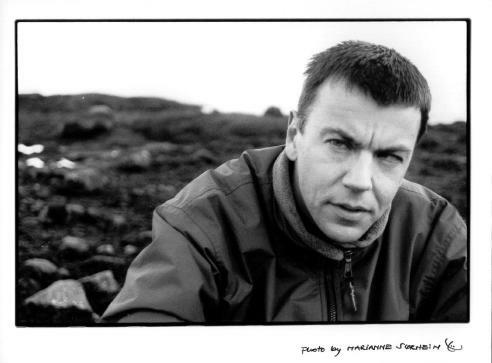 He soon got the status as one of the pioneers of the ambient genre, and in 2001 he received the norwegian Grammy, Spellemannsprisen, for his fifth album Cirque. More info, discography, press photos etc at the official Biosphere pages.